Contact Us Today! ​We are here to help you!! 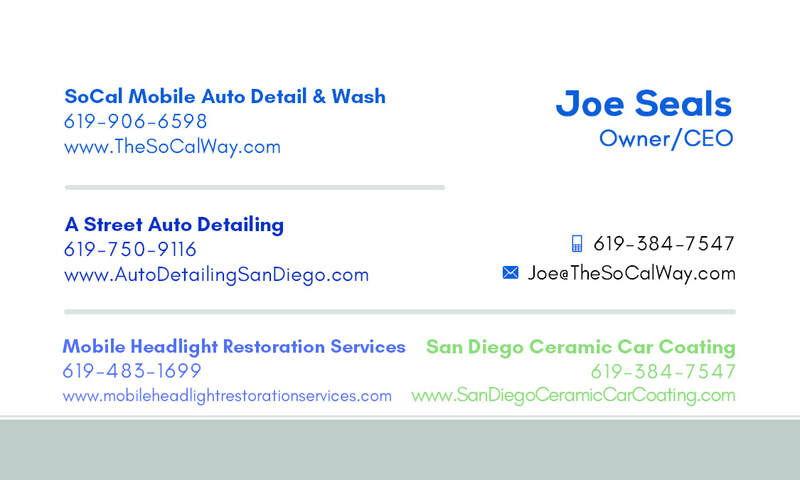 Give us a call or use the form here below and email our office about your detailing and/or cleaning needs. We are here to help with your questions and to schedule a no-obligation in-home consultation. 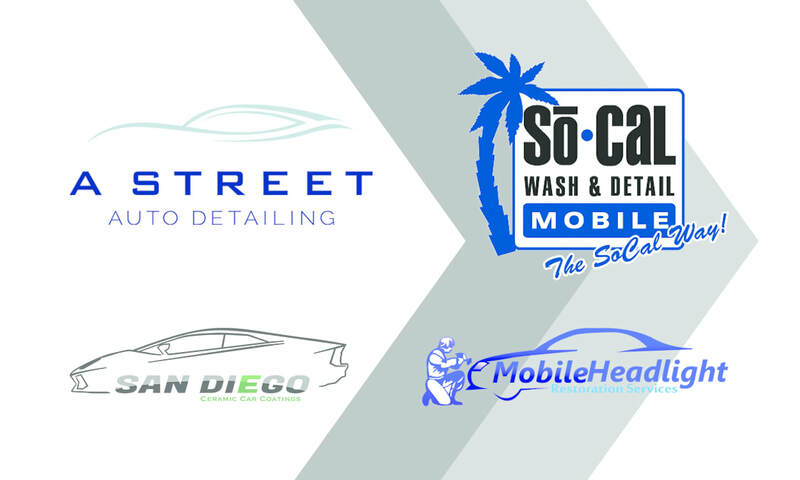 Please feel free to join our monthly news letter to receive monthly discount coupons and other exclusive deals from Mobile Detailing San Diego and our sister companies.